Civilization and XCOM studio Firaxis Games announced today that they have a new strategy game on the way. 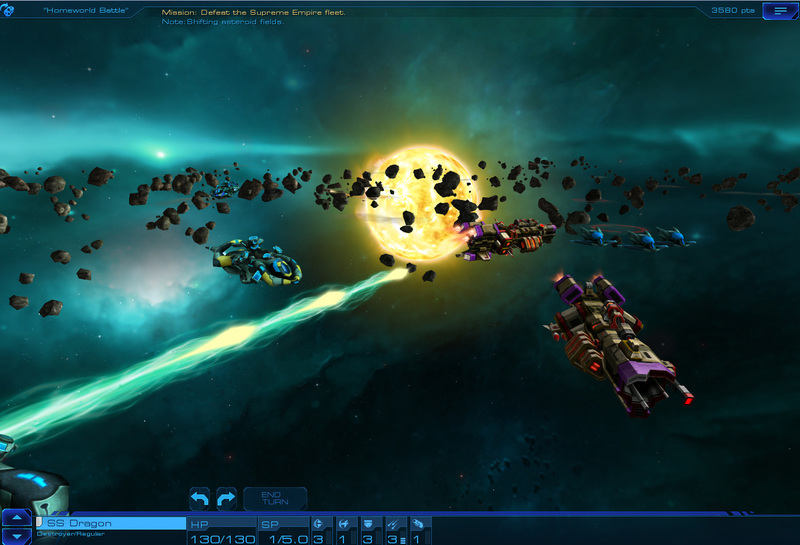 Sid Meier's Starships will be launching on PC, Mac and iPad later in 2015. 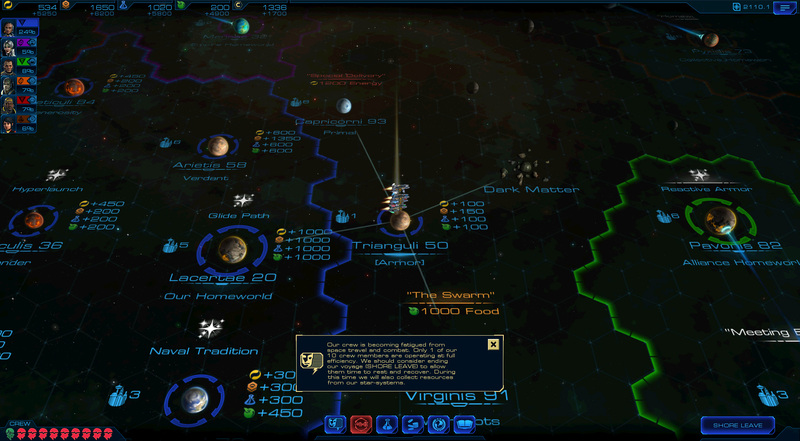 Unlike Civilization: Beyond Earth, Starships doesn't center around a single alien world. Instead players control a fleet of starships establishing their own galactic federation. 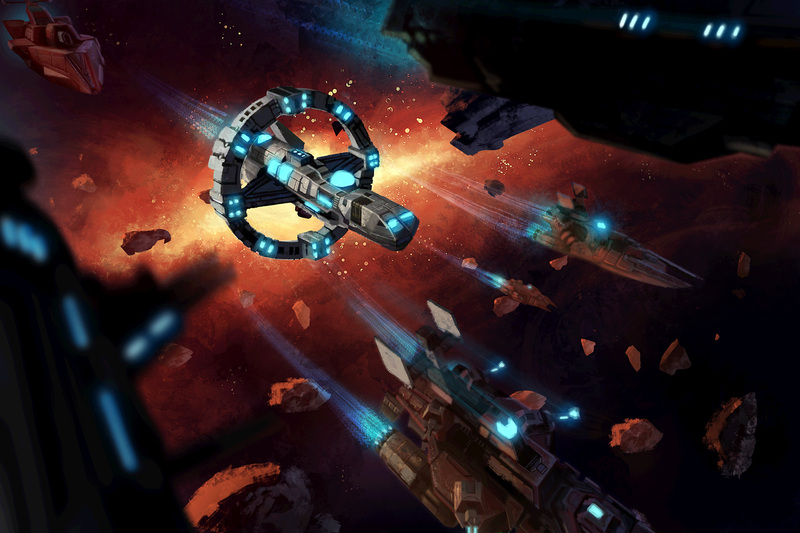 Players will travel through the stars and complete missions that expand their reach. They'll become more powerful by researching new technology and upgrading their ships. 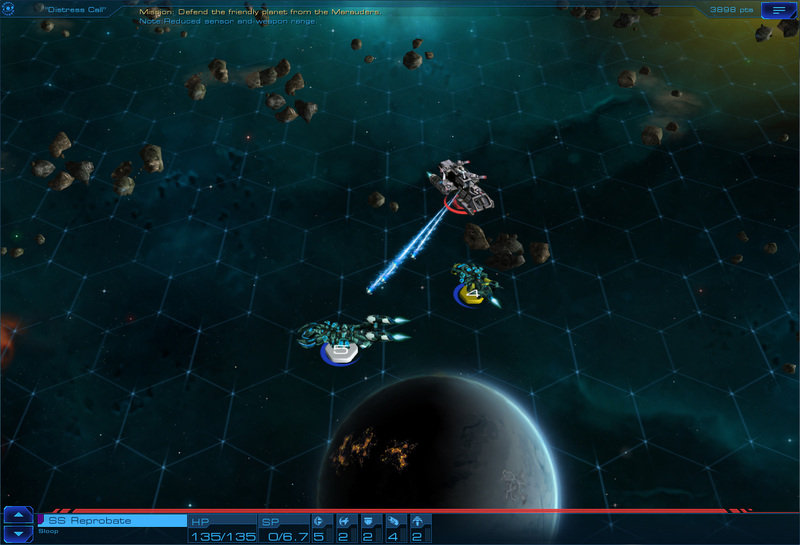 Players will encounter plenty of hostile forces throughout the galaxy. They'll face these enemies in turn-based combat. Each mission is said to have a unique map. This sets the combat apart from the Civilization games, in which combat takes place on the world map where all of the building and resource management takes place. "When designing Starships, I was intrigued by the idea of exploring the next chapter in the story of Civilization: Beyond Earth," Sid Meier told Gamespot. "What happens after we colonize our new home and eventually build starships to take to the stars? What has become of our long-lost brothers and sisters from the planet Earth?" 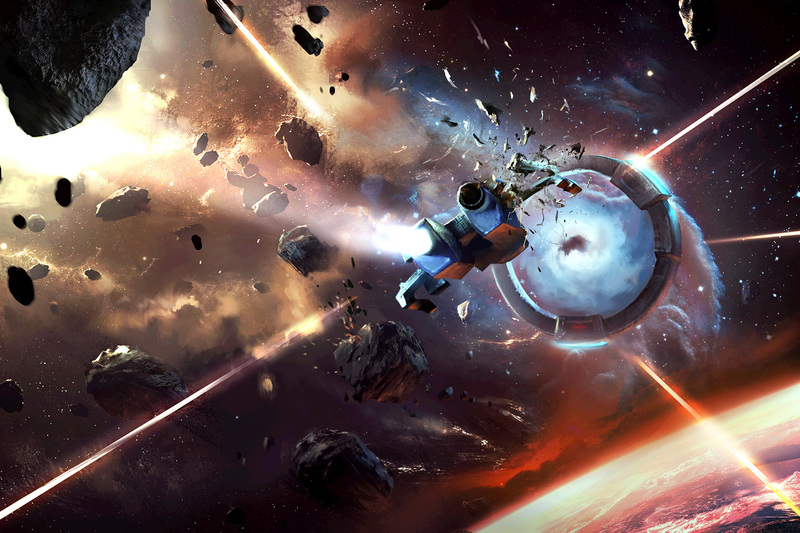 There will apparently be some cross-over between Civilization: Beyond Earth and Starships to enhance both games. It would be really interesting if the planet you settle in Beyond Earth could then be part of your empire in Starships. The connection between the two games may simpler than that, though ("Buy Starships and Beyond Earth and you'll unlock these EXCLUSIVE UNIT SKINS!"). It's interesting that they're not using the Civilization name for Starships. The connections to Beyond Earth and hexagrid map would've made it plausible enough for them to use that brand name. I suppose Sid Meier's name is enough of a brand at this point to win over strategy fans, though. 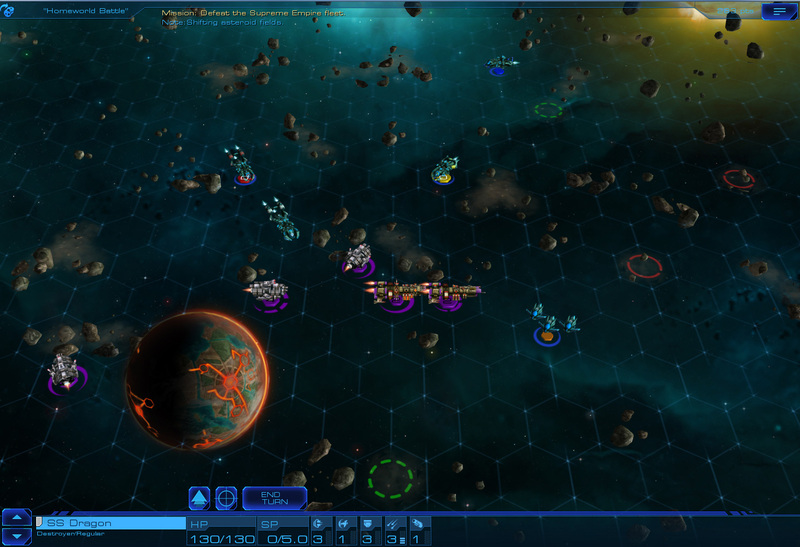 Beyond Earth debuted last fall on PC, Mac and Linux. There's a free demo on Steam in case you want to check it out.